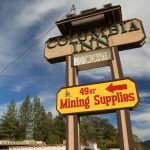 Some of these mining towns are relatively small so lodging is limited. 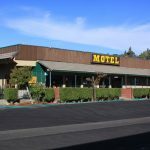 Some of these hotels listed below are historic. 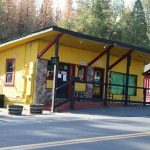 The prices vary somewhat depending on the season. Prices subject to change without notice. 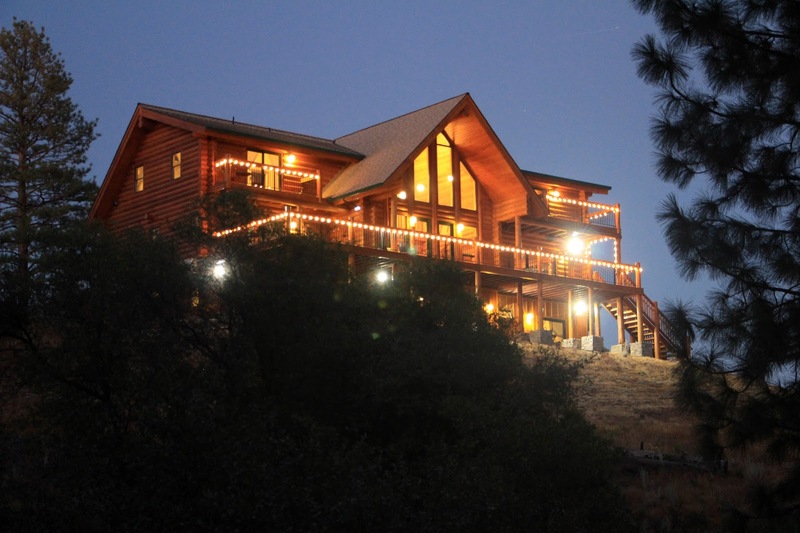 Our readers often email us concerning a specific property. 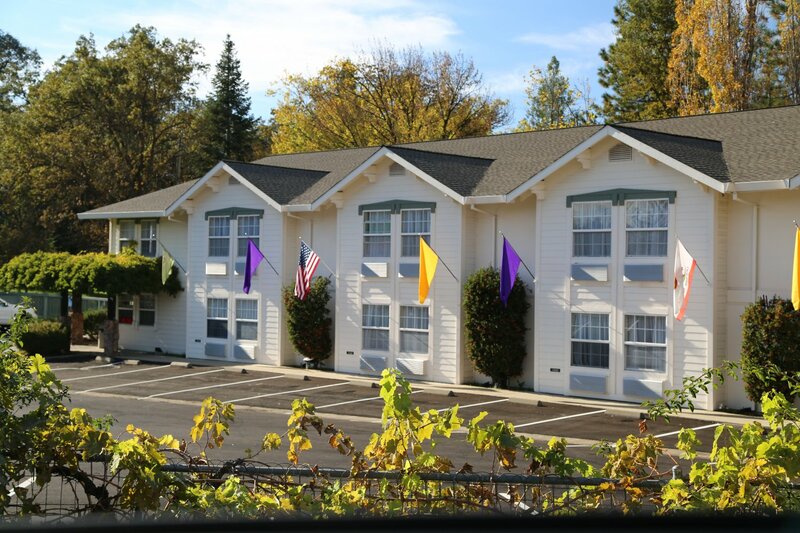 If we hear anything specific about a particular hotel we will be sure to mention it here. 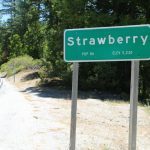 These towns are alphabetized. 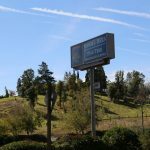 All Phone Numbers unless otherwise noted are 209 area code. 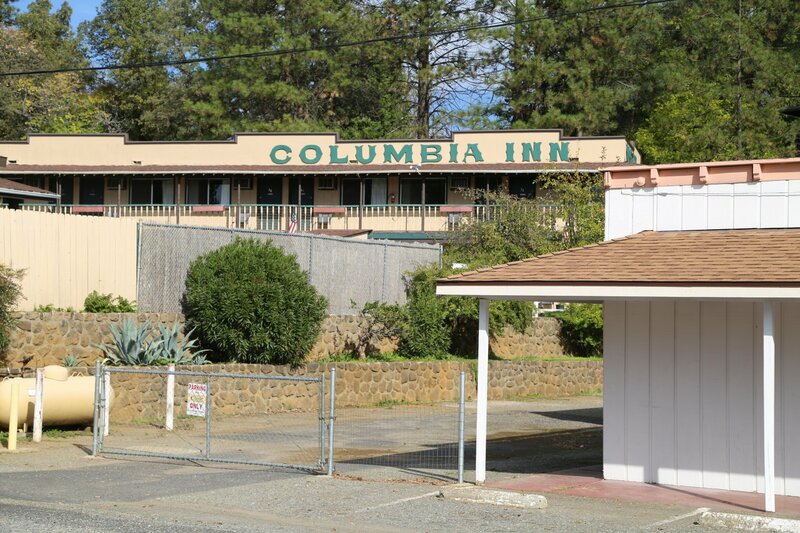 Columbia City Hotel is rated 2 stars and is an historic bed and breakfast. 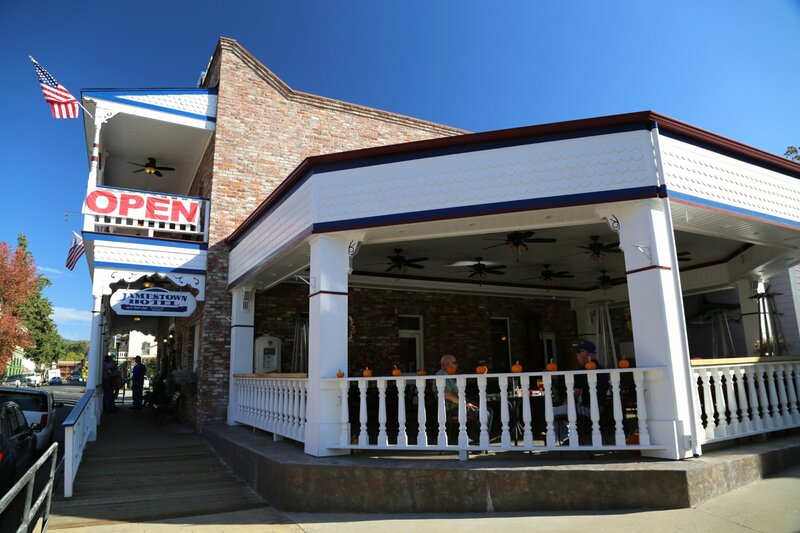 It is located on Main Street. 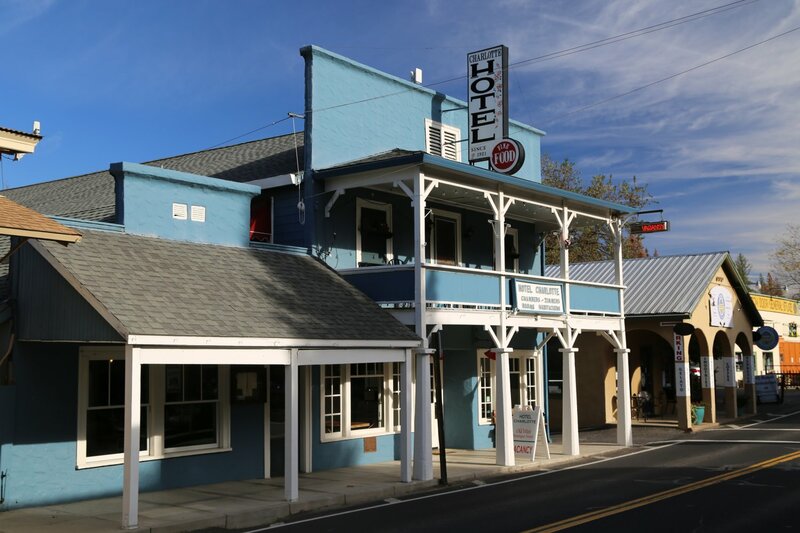 They have 10 rooms in this restored hotel built in 1856. 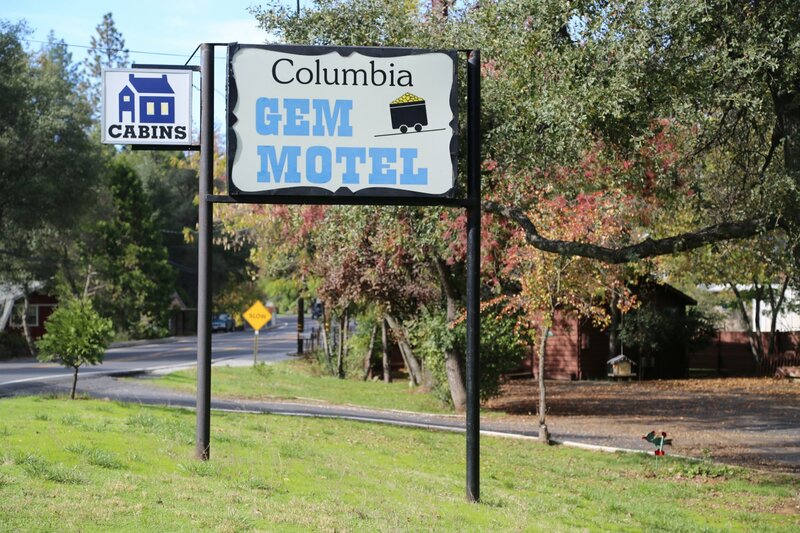 Columbia Gem Motel is rated one star and is located at 22131 Parrotts Ferry Road, one mile from downtown Columbia. They have 10 rooms and no phones. 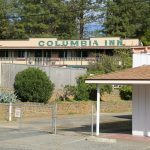 Website: www.columbiagem.com Phone Number (209) 532-4508. 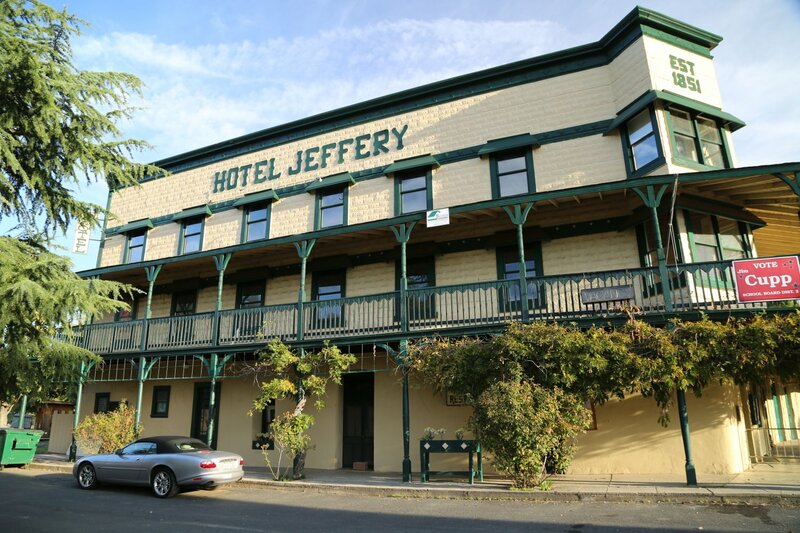 Hotel Jeffery is a refurbished historic hotel originally built in 1851, located in the small town of Coulterville. 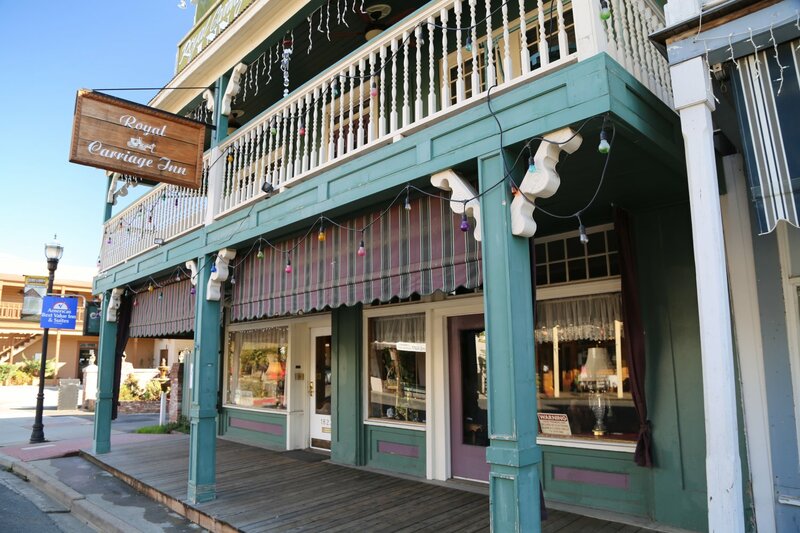 This is a hotel, restaurant and a saloon. There are 20 rooms each individually decorated with distinctive antiques. 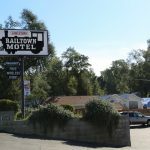 The hotel is located at Highway 49 and Main Street. 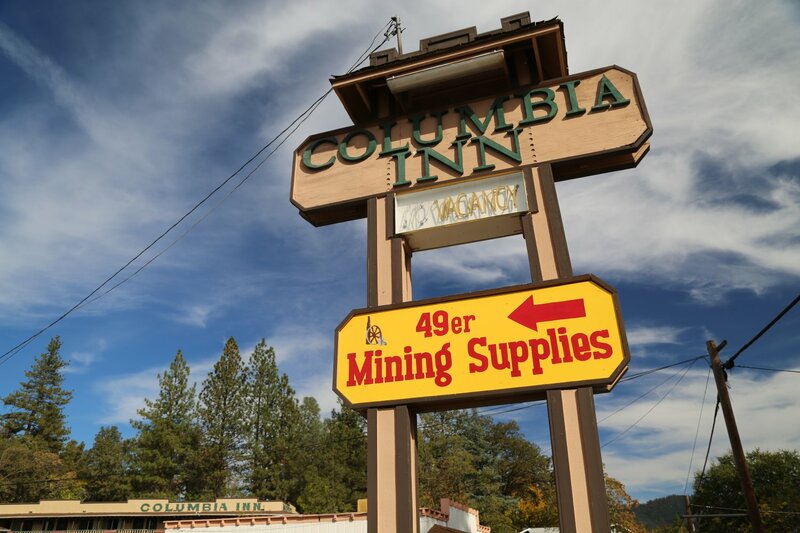 This is the first large building that you will see when you enter this small gold rush town. 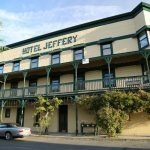 The Jeffery Hotel is owned by Peter & Cherylann; they have completely renovated both the inside and outside, representative of the Victorian Era. 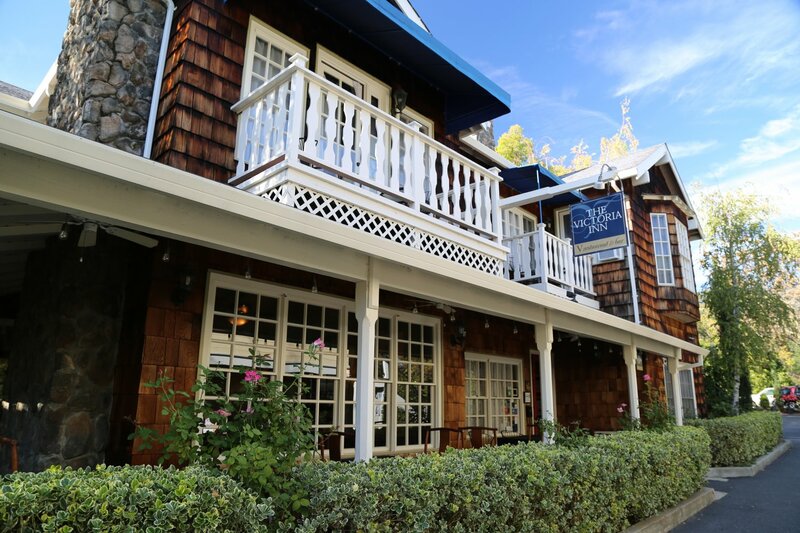 The restaurant, Cherylann’s Dining Parlor is located on site. 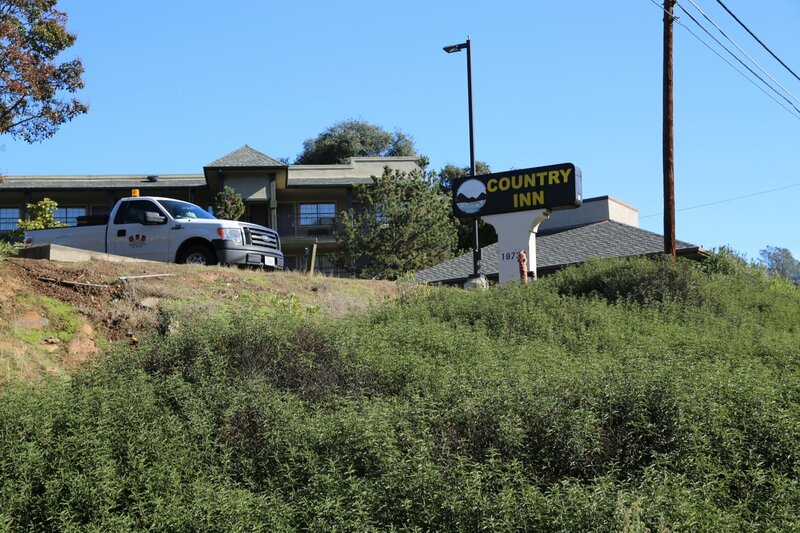 NOTE: the saga of this hotel continues – a fire in 2014 has closed this hotel. Unfortunately this is not the first time we’ve updated this review for open/closure issues. 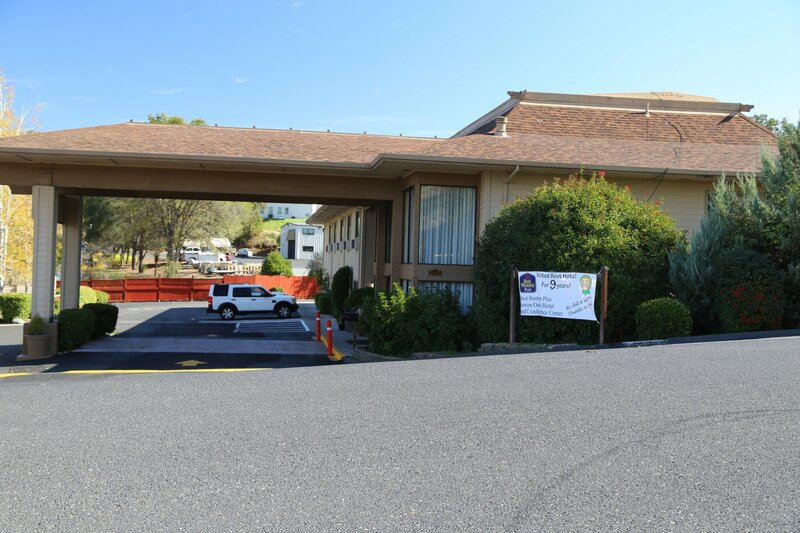 During a revisit in late 2016 the hotel remained closed due being deemed unsafe by the fire/building inspector. We will update this review once we have more information. 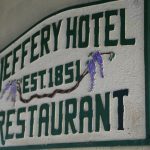 The hotel burned down 3x prior to 1889. 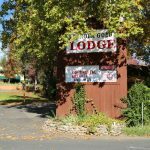 Yosemite Gold Country Lodge and Campground is located directly outside Coulterville (just west on Highway 49) slightly above the elevation of Coulterville. 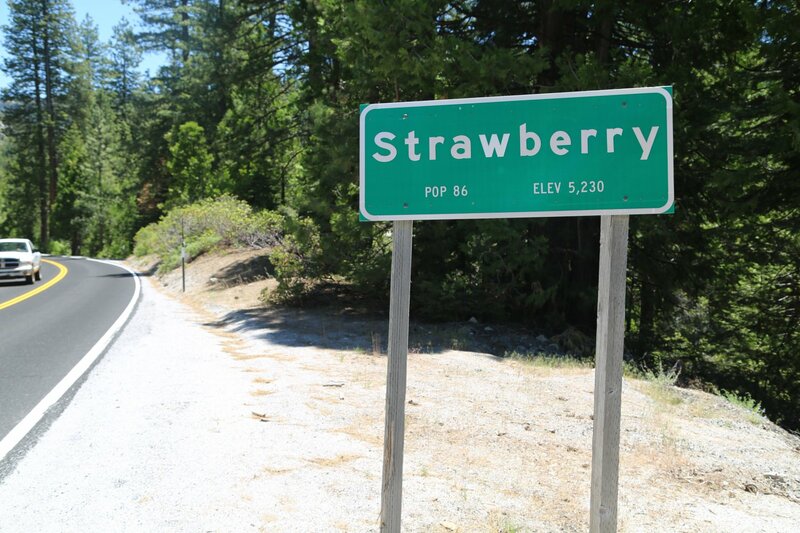 Address: 10407 CA-49. 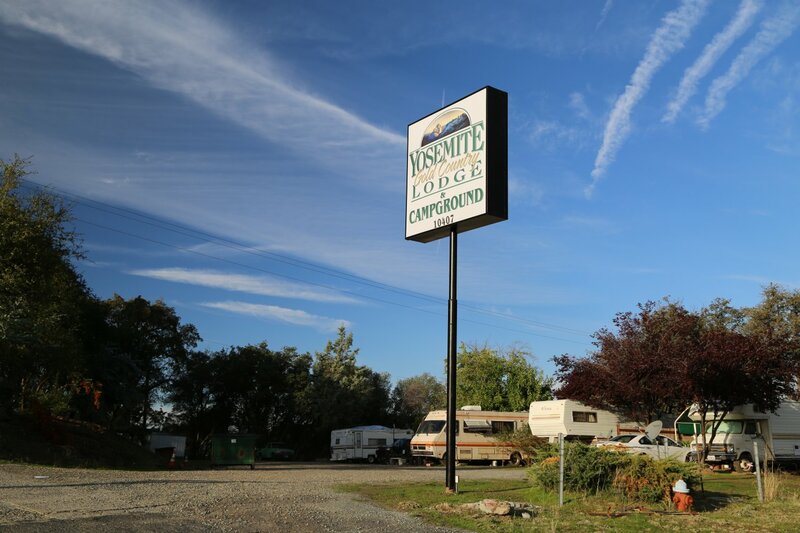 An RV parking area is available. 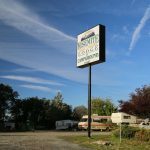 One of only two accommodation options in Coulterville. 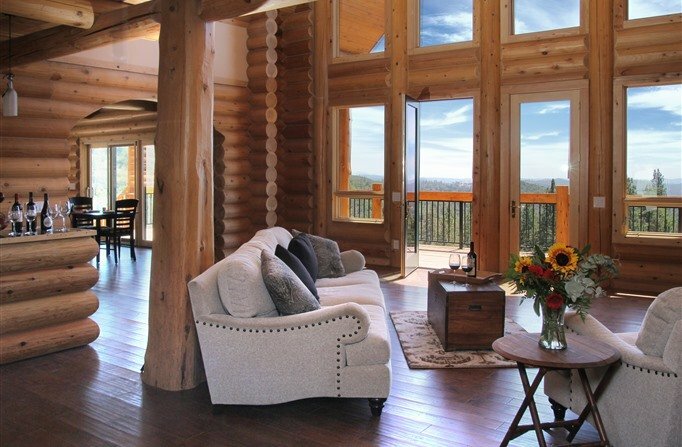 Offers basic accommodation in one story rooms. 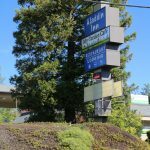 About a 15 minute walk to downtown Coulterville. Quiet. Outdoor BBQ is available. No website currently available. 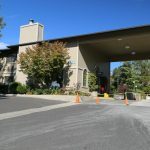 There really isn’t any place to stay in Greely Hill in the traditional sense of lodging (Coulterville has one hotel currently open and Groveland has several more options). 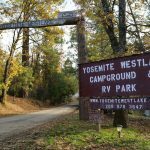 You could camp east of town where a large fire burned several years ago. Bureau of Land Management (BLM) property starts about 3 or 4 miles east of town (and we have seen some tourists get back on the road who had obviously been camping near the road for the night). 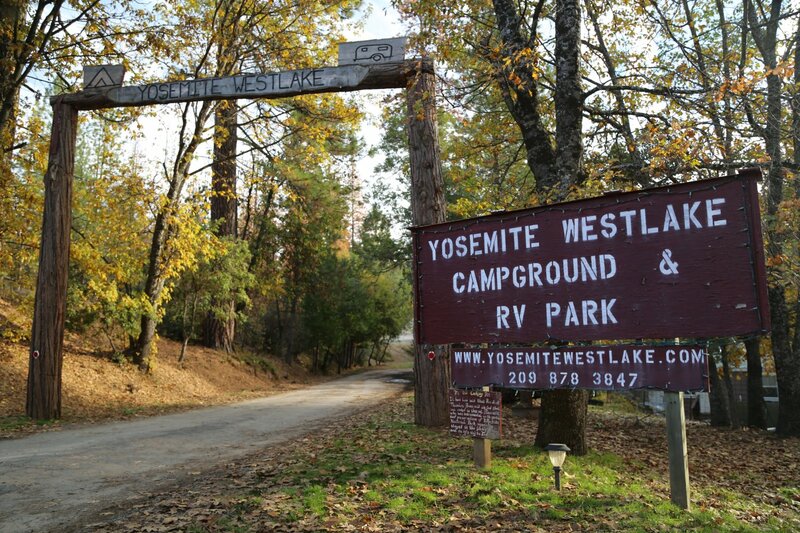 Another option is to camp or park your RV in the Yosemite Westlake Campground/RV site just outside of town on the way over to either Groveland or Yosemite – note that despite the name, this is is not in the immediate vicinity of Yosemite National Park but rather about a 40 minute drive to the nearest park entrance. 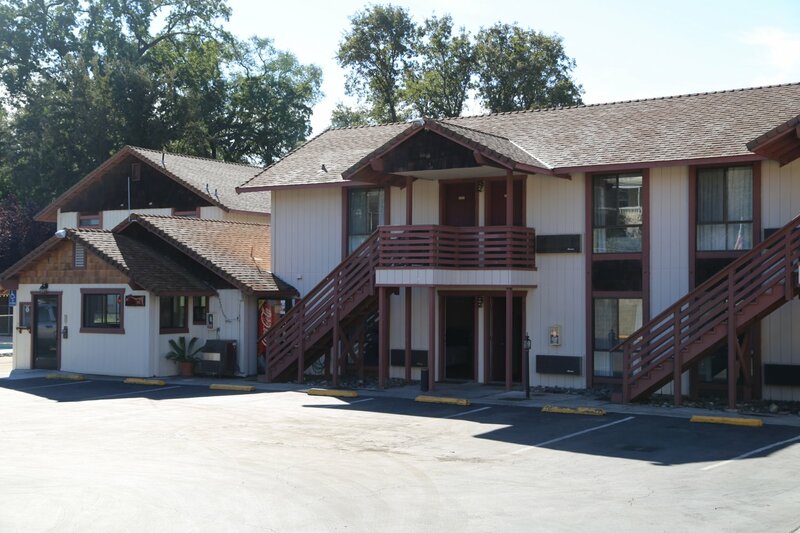 Best Value Yosemite Westgate Buck Meadows Lodge is located at 7633 Highway 120 and has 55 rooms. They are rated 2 stars. 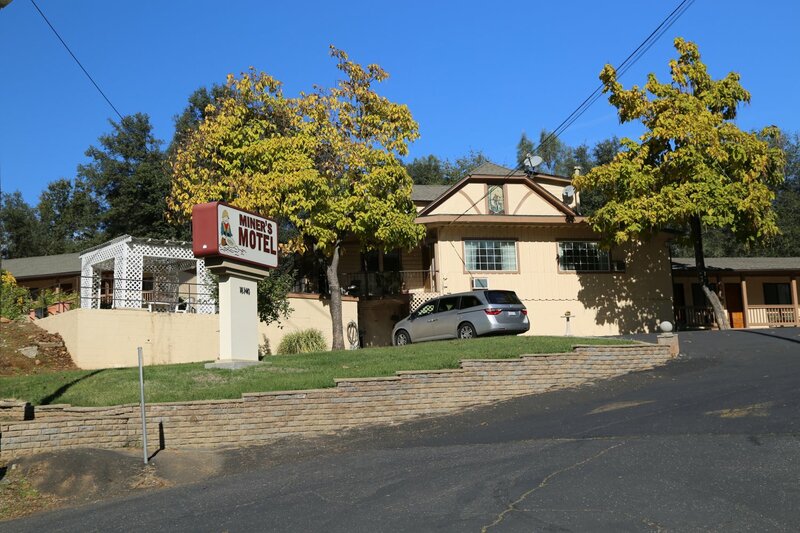 This motel is a modern two story building. 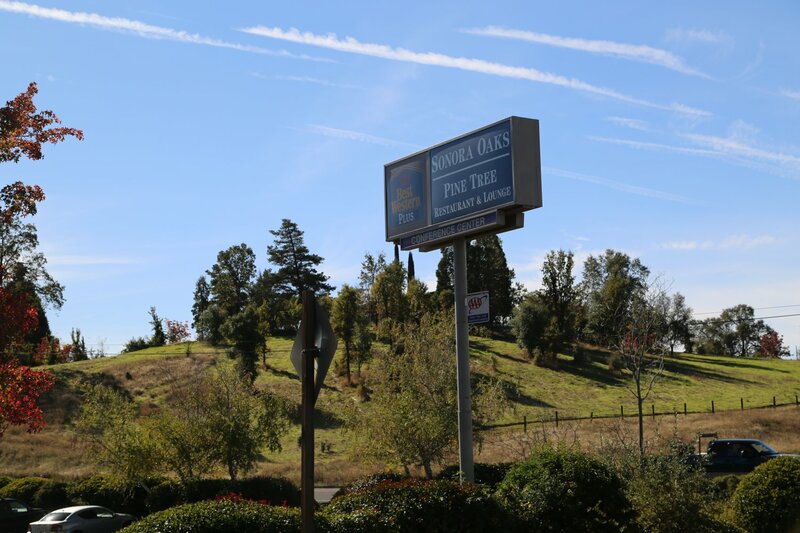 Guests of this hotel have access to Pine Mountain Lake Golf course. They have a pool. Phone Number 962-5281. 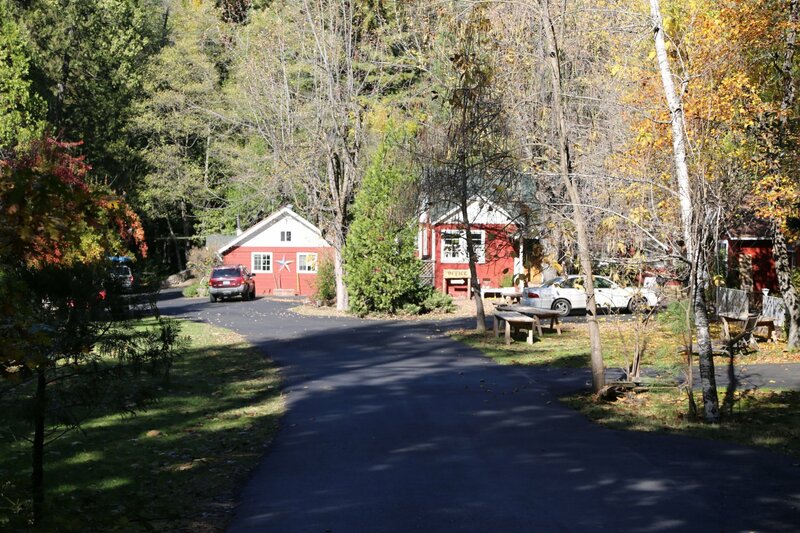 Evergreen Lodge is a year-round destination resort offering 90 cabins in the woods, 15 custom campsites and the exclusive John Muir House. 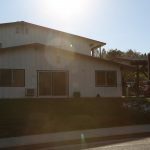 Note: despite having a Groveland address, this property is about a 45 minute drive from the center of Groveland. 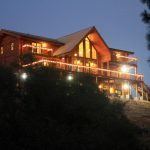 The lodge is popular with couples and families alike and features an amazing restaurant/tavern and a unique mix of guest facilities, guided recreation and activities. 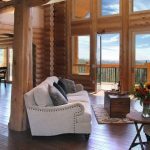 The property blends the modern comforts of a resort, the relaxed approach and activities of a dude ranch and the timeless warmth of a historic 1920’s lodge. 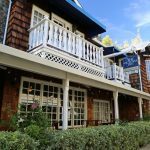 The Evergreen is a very special place, with more character than most any accommodation you’ll find. 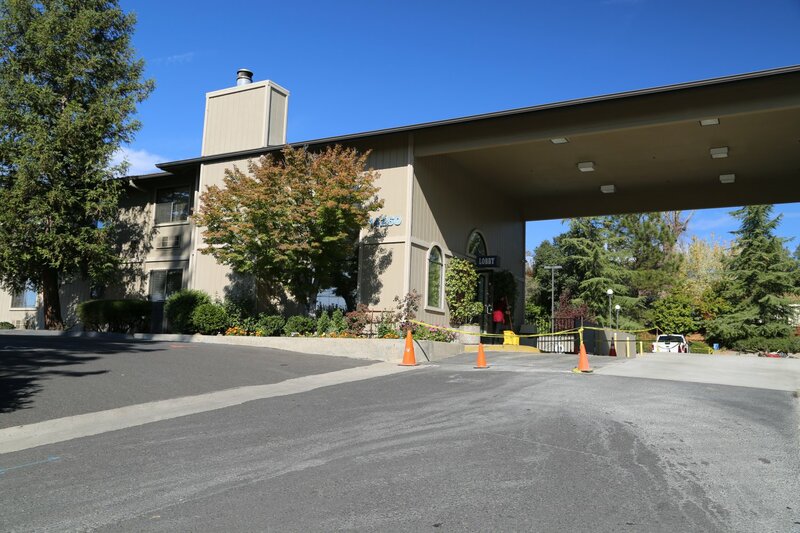 The lodge borders Yosemite near the Highway 120 park entrance – the most direct route from San Francisco. 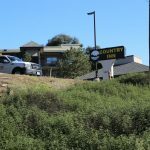 One other unique feature of this lodge that is they are a social purpose business: they also operate and self-fund a behind-the-scenes youth employment program. Hotel Charlotte has 11 rooms. They do not have a pool. 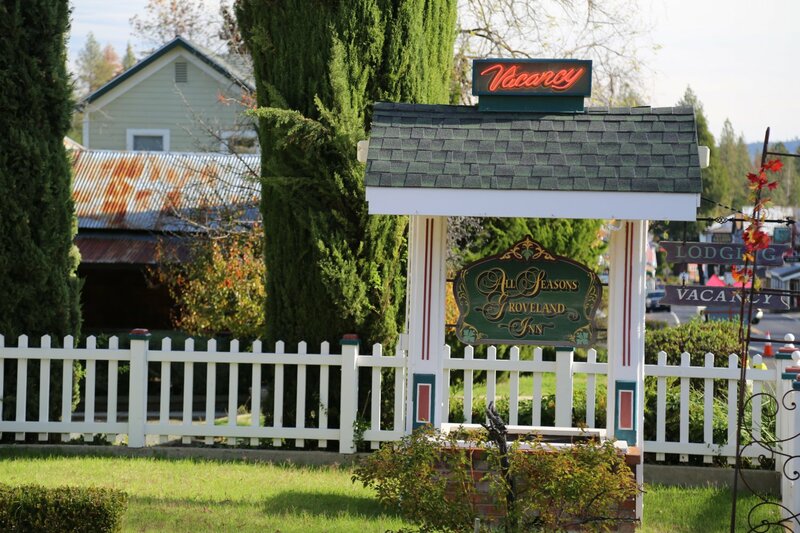 They are located directly next to Main Street in Groveland. They have a Sunday buffet. 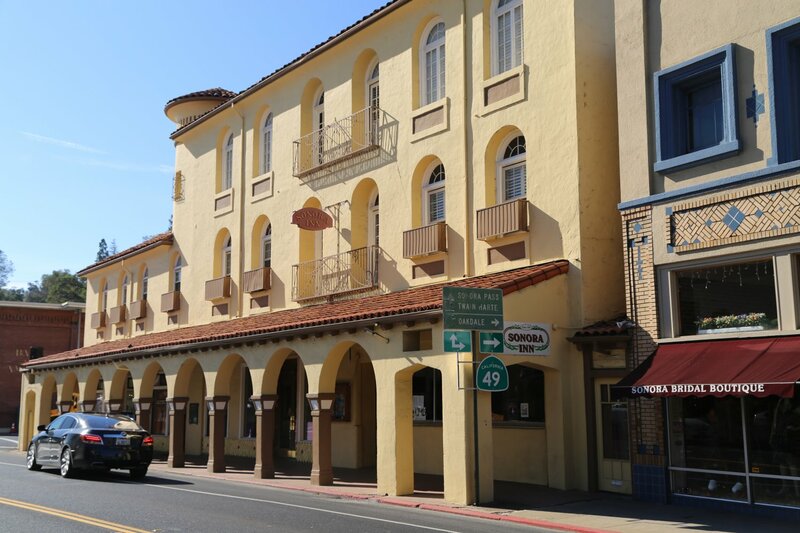 This hotel was built in the 1920’s by a lady who came to the United States from Genoa, Italy. 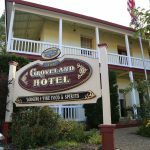 Groveland Hotel At Yosemite National Park is one of the 17 top antique inns in California. 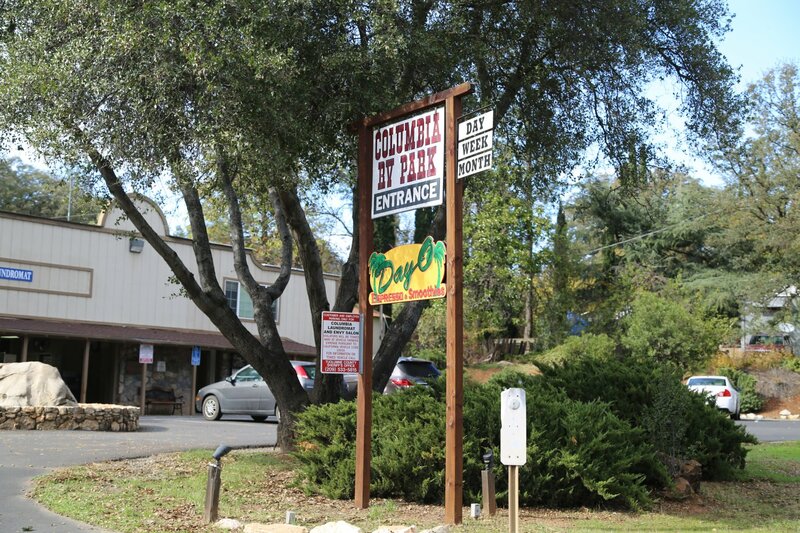 They are located at 18767 Main Street Groveland, almost directly across from Hotel Charlotte. 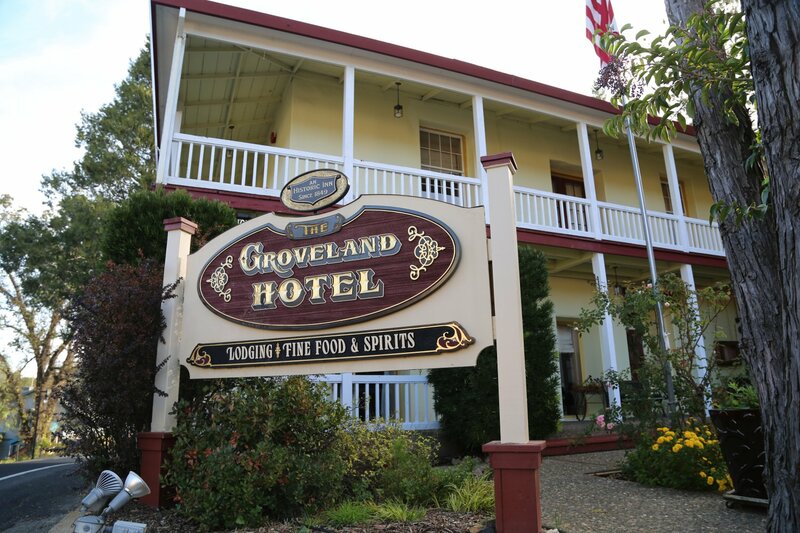 The original Groveland Hotel was built around 1850. 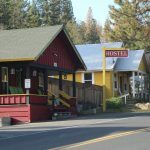 Yosemite International Hostel It is rare to find a hostel in the gold country of this part of California’s Sierra Nevada. 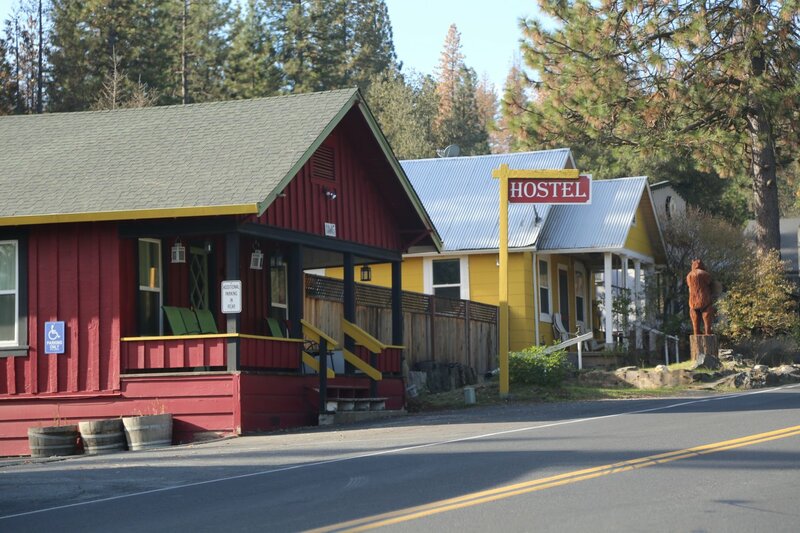 Rarer still to find a hostel of this quality. 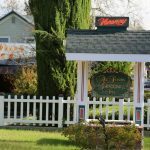 Located at 18605 Main Street on the edge of town, within an easy walking distance of the main part of town. 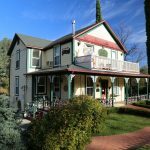 Jamestown Hotel is rated three stars and is a Bed and Breakfast. 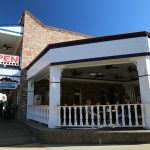 They are located downtown at 18153 Main Street. 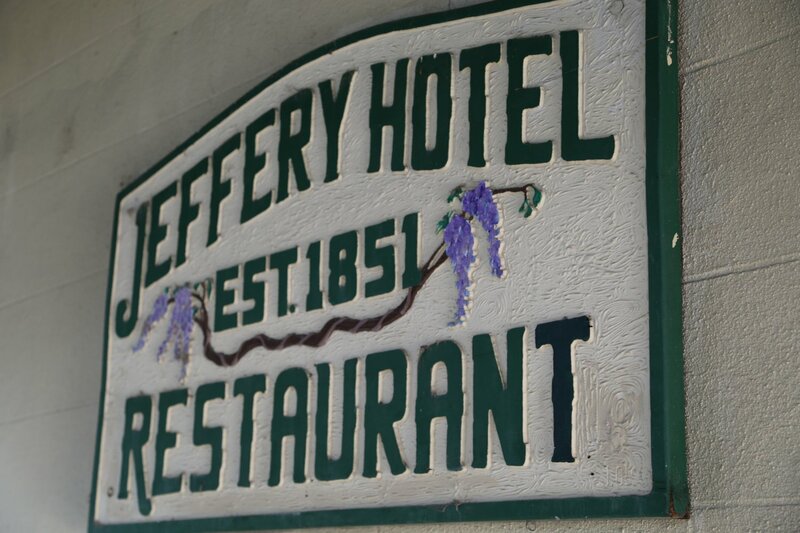 Part of the hotel dates from the 1850’s. This place will give you a real “feel” for the early days! Free continental breakfast included. 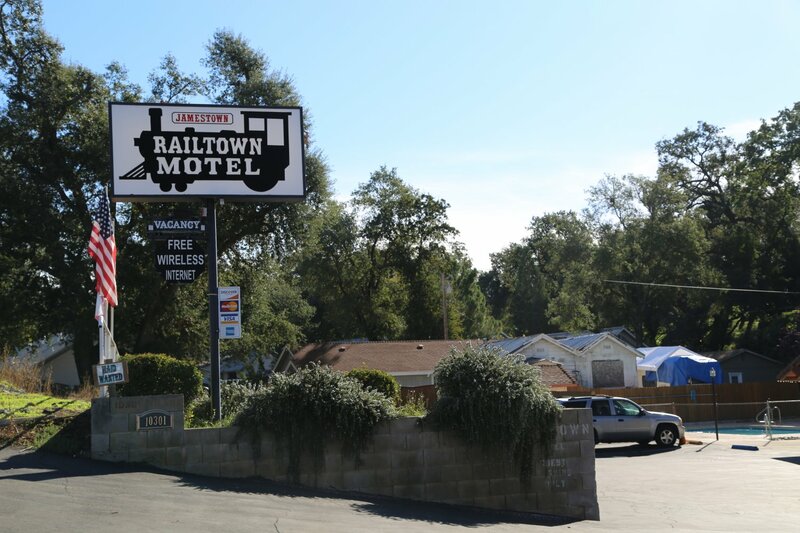 Jamestown Railtown Motel has 20 rooms in multi story buildings. 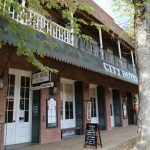 Very close walk to the historic downtown Jamestown as they are located on a side street from the Main Street (address: 10301 Willow Street). Also about a 10 minute walk to Railtown. They have a pool. Phone Number 984-3332. Some rooms have whilrpool tubs. All have small refrigerators and microwaves. Plenty of free parking. Price for pets is additional. 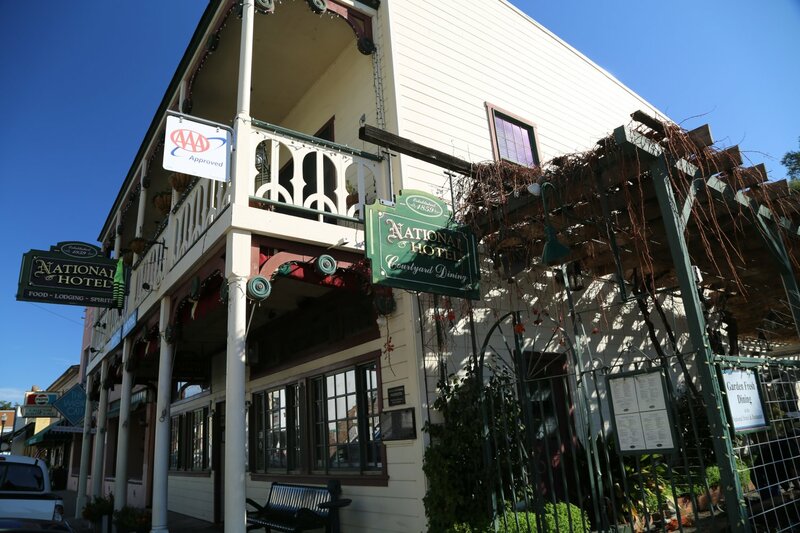 National Hotel is located at 18183 Main Street in the heart of historic Jamestown. Buildings date from 1859. Very historic property featuring only 9 rooms. Each rooms well appointed with unique and fine antiques. Complimentary breakfast for all guest. 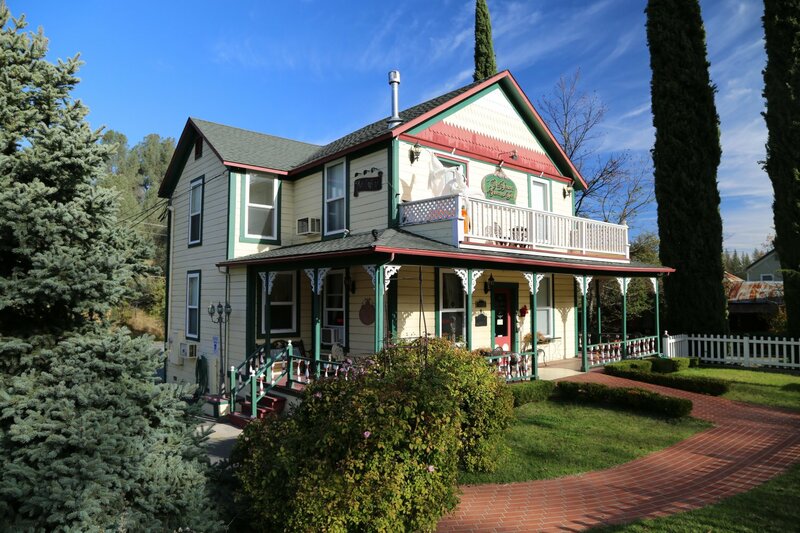 Victorian Gold B&B is a wonderful B&B located at just one block from main street at 10382 Willow Street in Jamestown. 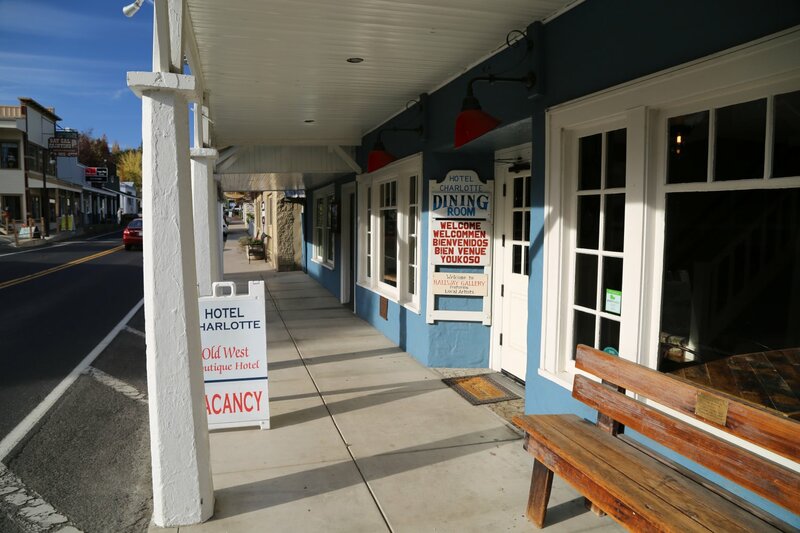 (This B&B used to be called The Palm Hotel). 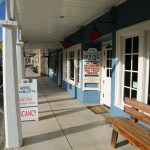 Eight unique rooms available – each with a private bath. Visit www.victoriangoldbb.com for more information. 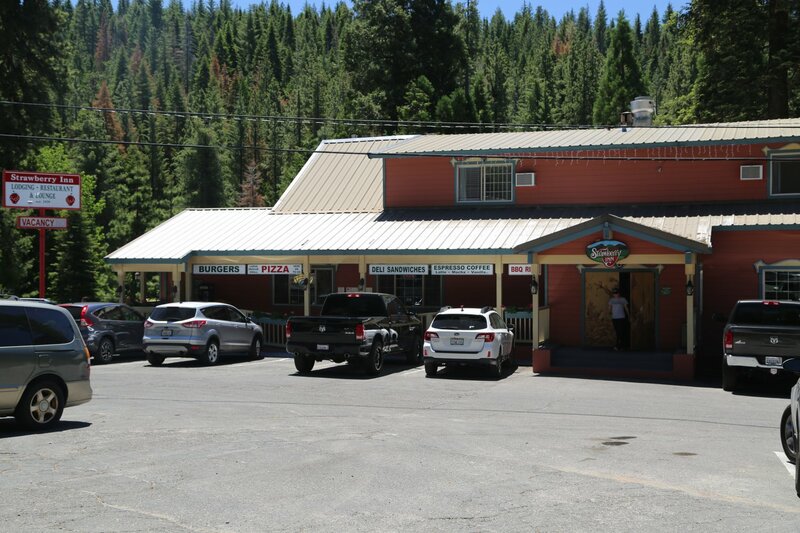 Best Western Yosemite Way Station is located at 4999 Highway 140. 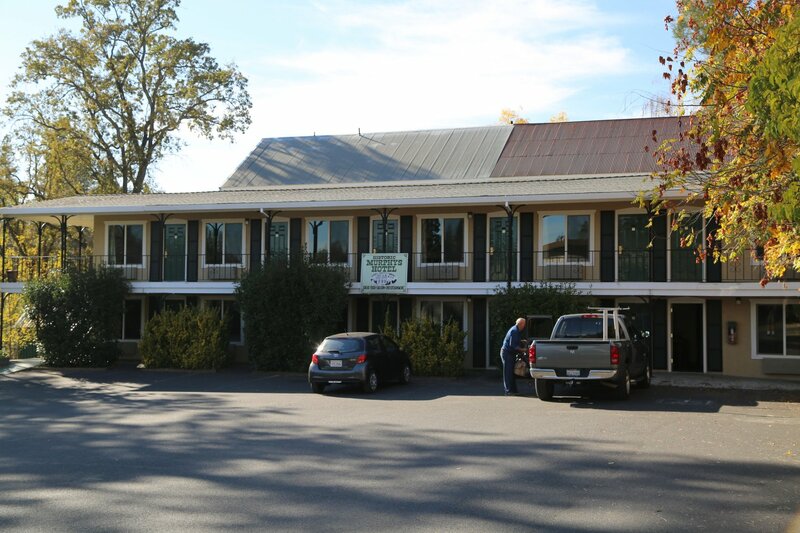 They are rated 2 stars and they have 78 rooms. They have 2 to 3 stories. There is a restaurant nearby. Phone Number 966-7545. 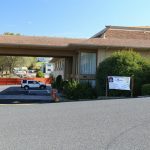 Super 8 Motel is located at 5059 Highway 40. 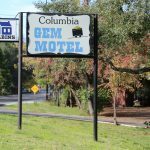 They are rated 2 stars and they have 46 rooms. 4 stories. Phone Number 966-4288. 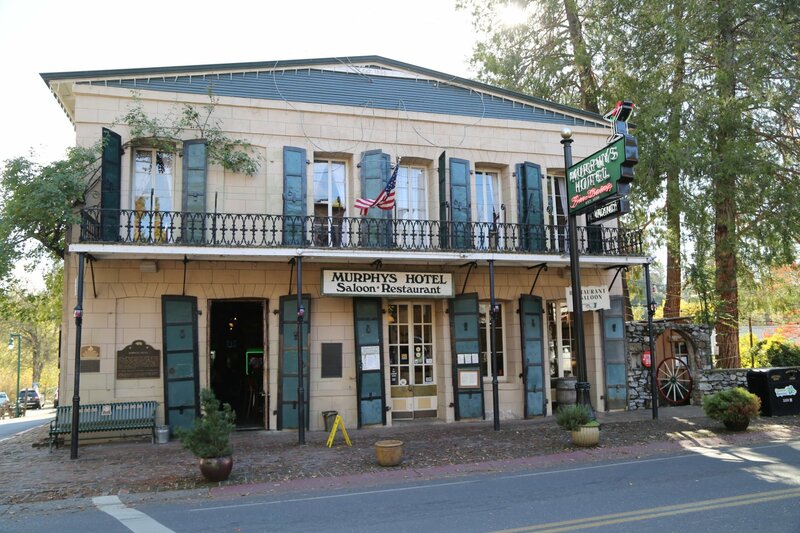 Murphys Historic Hotel And Lodge is located on 457 Main Street. 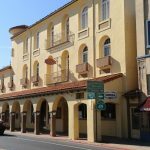 This is a large building on main street. Supposedly his building is haunted by a ghost. 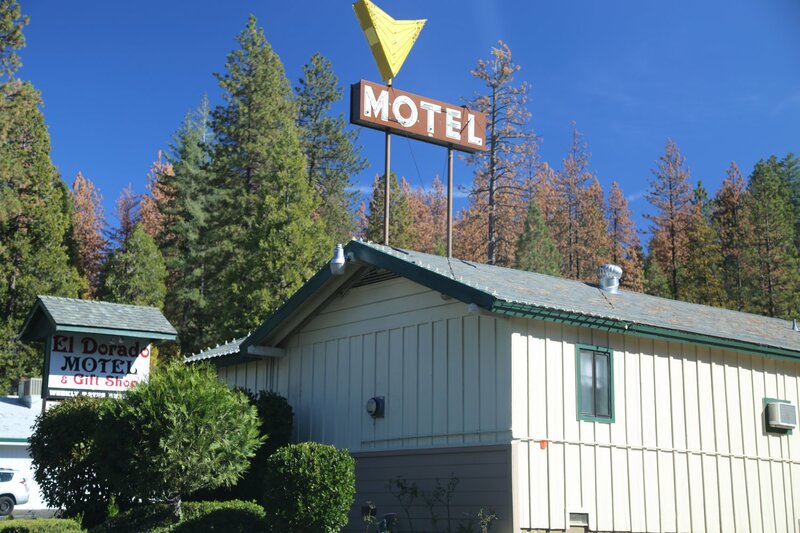 Several famous personalities have stayed here. 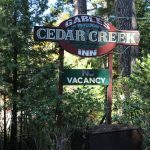 They are rated 2 stars and have 29 rooms. 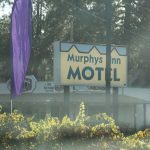 Website: www.murphyshotel.com Phone Number 728-3444. 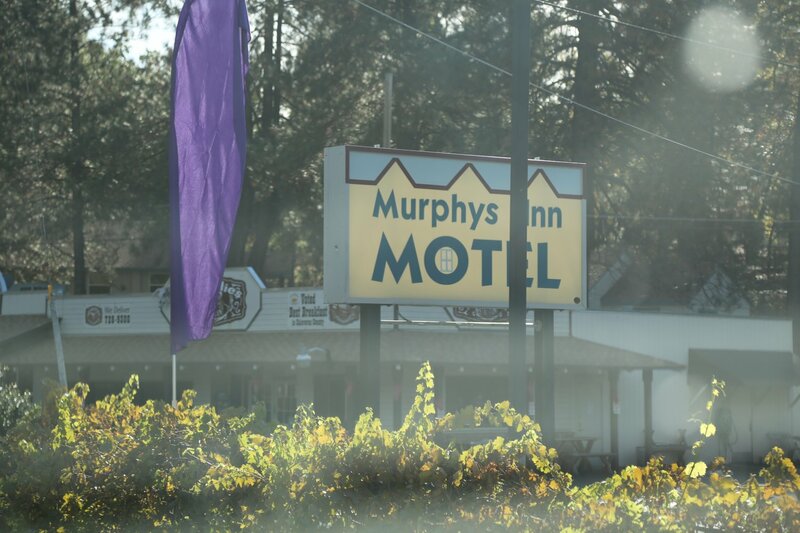 Murphy’s Inn Motel is rated 3 stars and is located at 76 Main Street on the north end of town. 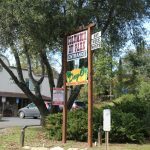 Walking distance to historic central Murphys. An outdoor pool is available. Phone Number 728-1818. 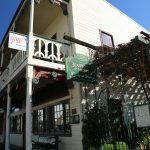 Victoria Inn is a luxury and charming Bed & Breakfast Inn located at 402 Main Street. 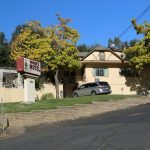 Built in 1992 it was formerly known as the Redbud Inn. 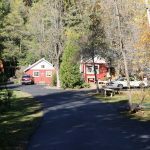 Long Barn Lodge & Ice Arena has 32 rooms. They have a pool. Phone Number 586-3533. 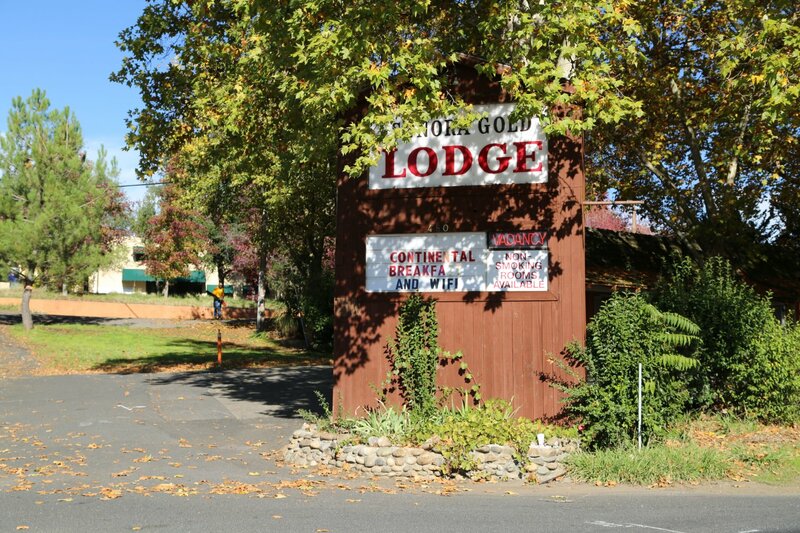 NOTE: In December of 01 this historic Lodge suffered terrible damage due to a fire and and has since been rebuilt. Visit: www.longbarn.com for more information. 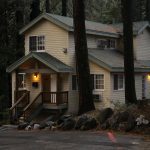 Pinecrest Lake Resort has 27 rooms. 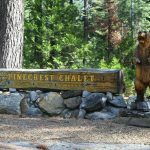 They do not have a pool however they are very close to Pinecrest Lake where you can pick from a variety of outdoor and water activities. 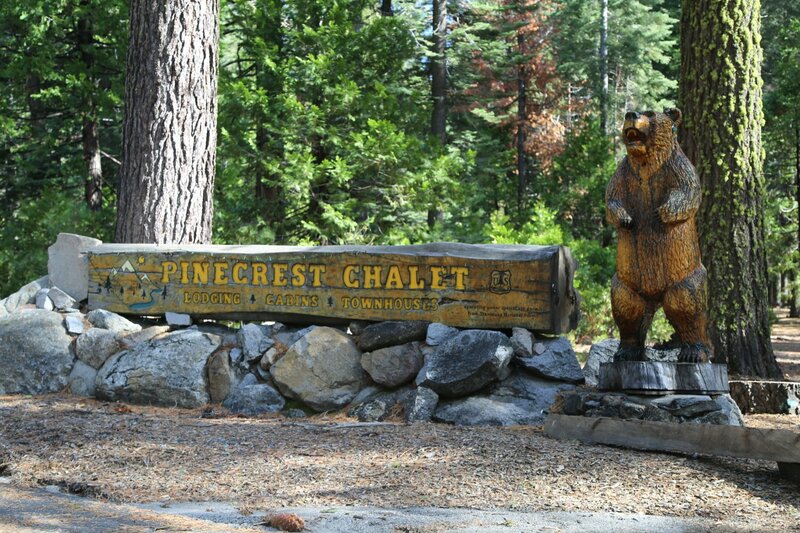 Website: www.pinecrestlakeresort.com Phone Number 965-3411. 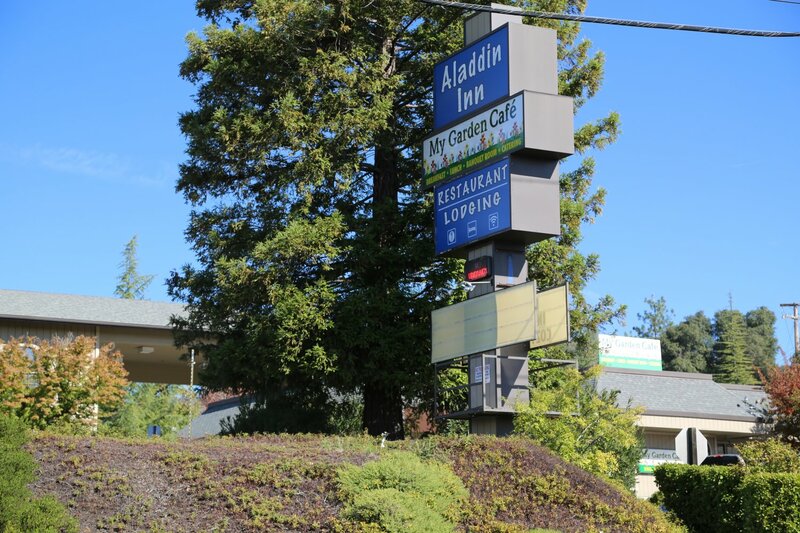 Aladdin Motor Inn has 61 rooms and is located at 14260 Mono Way. 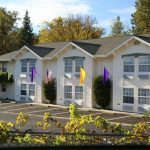 Single, double, a mini suite and a full size suite is available. They have a pool. Check their website for sometimes offered promotions often including ski or casino packages. 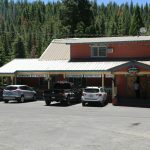 Visit: www.aladdininn.com Phone Number 533-4971. 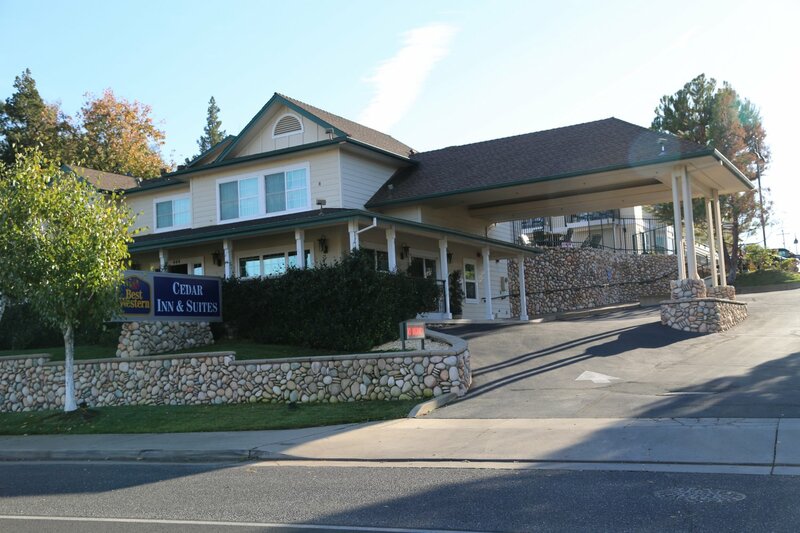 Best Western Sonora Oaks is is rated 3 stars and is located at 19551 Hess Ave (conveniently located near the junction of Highways 49,108, and 120). 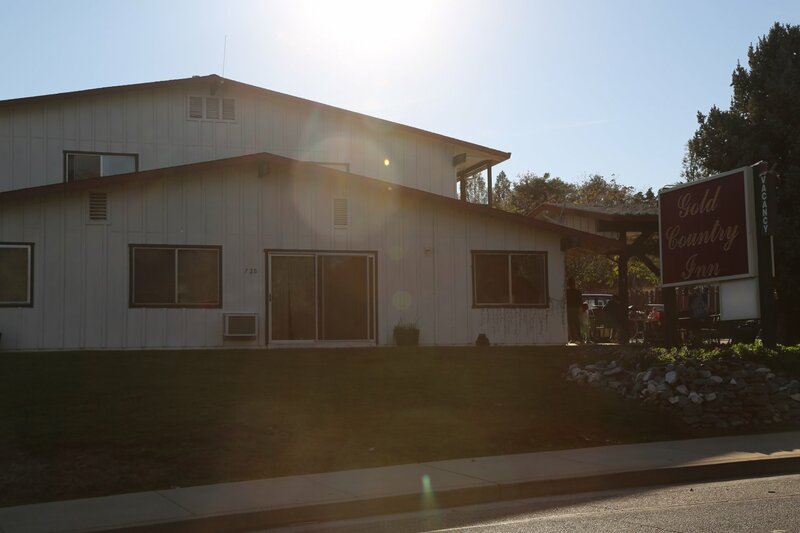 This property features 2 stories and has 101 rooms. Complimentary continental breakfast is included for all guests. 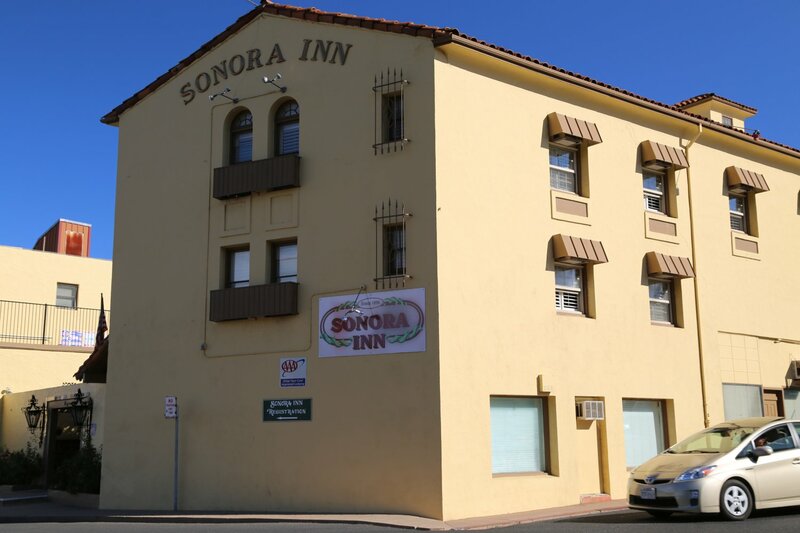 Country Inn-Sonora is located slightly to the west of Sonora near the small town of Jamestown. 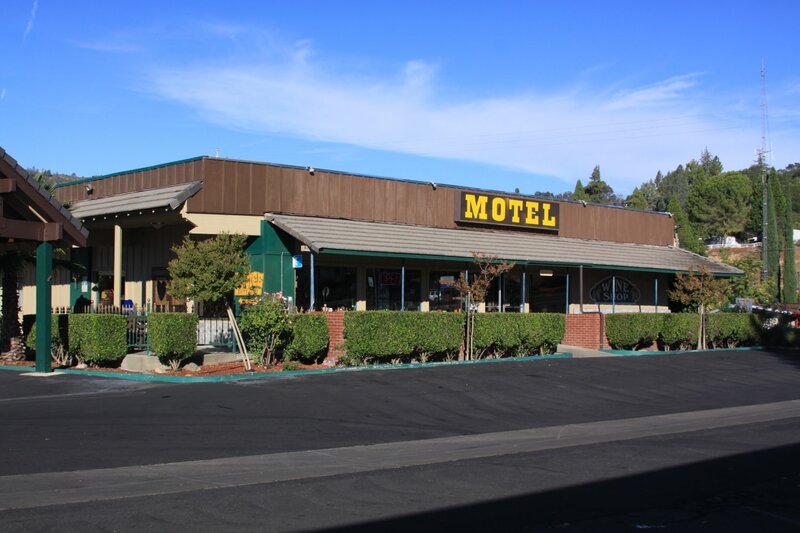 Located right on the main highway – address: 18730 CA-108. 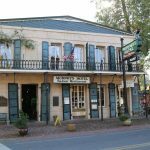 Gunn House Hotel has 20 rooms. They have a pool. 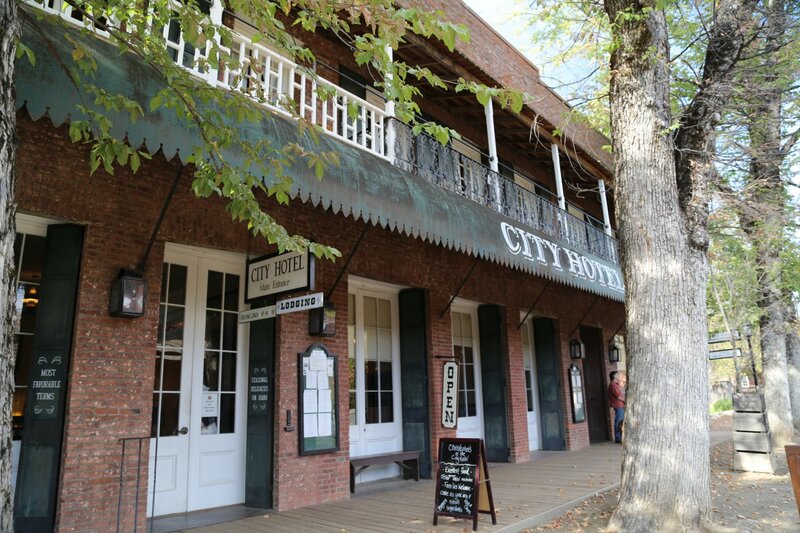 This is a historic Hotel. 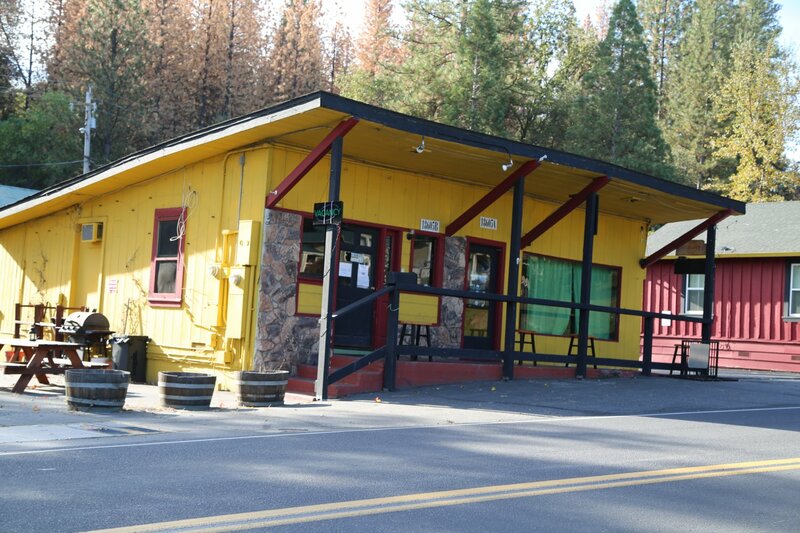 Josphines restaurant is also located here. 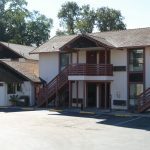 Website: www.gunnhousehotel.com Phone Number 532-3421. 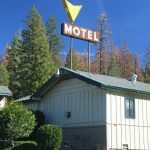 Miners Motel is located just east of Jamestown between Sonora and is rated one star. 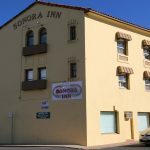 Sonora Inn is located downtown at 160 S Washington Street in a prominent downtown corner location – prominent not only because of its location but also because of the size of this building. 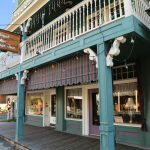 It was originally built it 1896 and was called the Hotel Victoria. 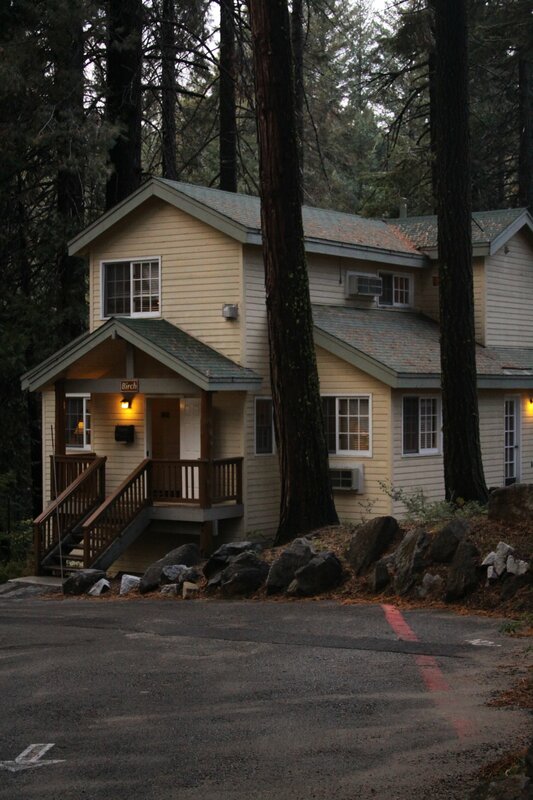 Sonora Gold Lodge has 42 rooms and originally opened in 1937. 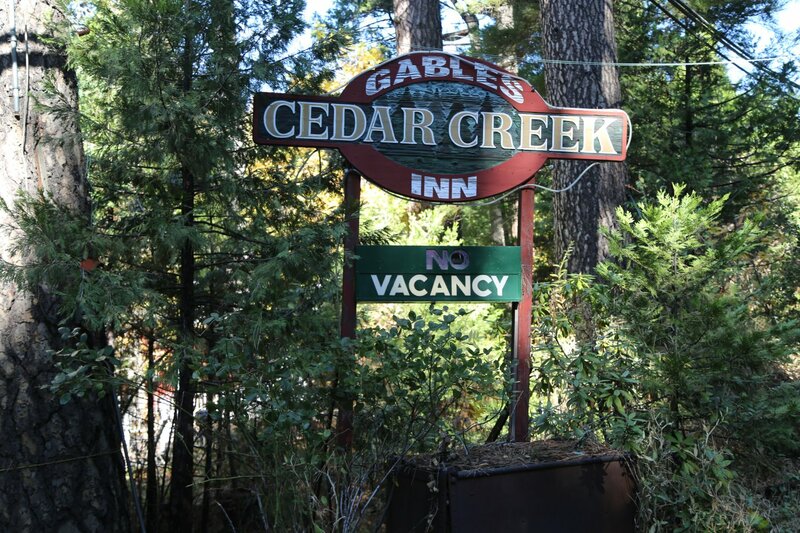 Located at 480 W. Stockton St.
Gables Cedar Creek Inn has eight charming, mountain rustic feel and very quiet cabins.